How to generate tile faces based on vertices? 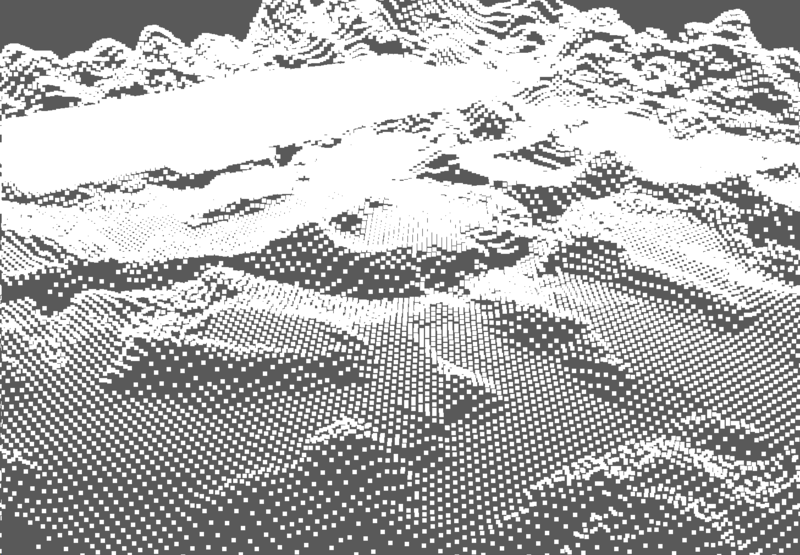 I have a terrain/map file that only contains vertices data, no faces. I guess the game generates the faces when loading the map. As you can see a terrain is visible through all this vertex points. But how do I create the faces based on the vertices? Re: How to generate tile faces based on vertices? Why not just run your code and see if it works? You may break the quad to triangles if required. I just tried my code and it made Noesis freeze for about a minute but ultimately loaded a map with faces. Altough the freeze is annoying me. The game I’m working with only works with tris. No quads. I’ll check your link.